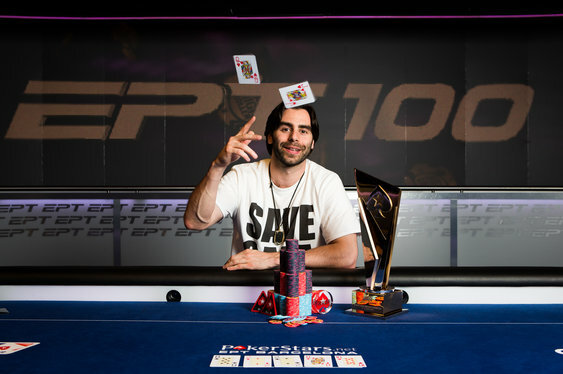 In a quirky twist of fate, Olivier Busquet and reluctant poker hero, Daniel Colman, found themselves heads-up for the EPT Barcelona Super High Roller title last night. 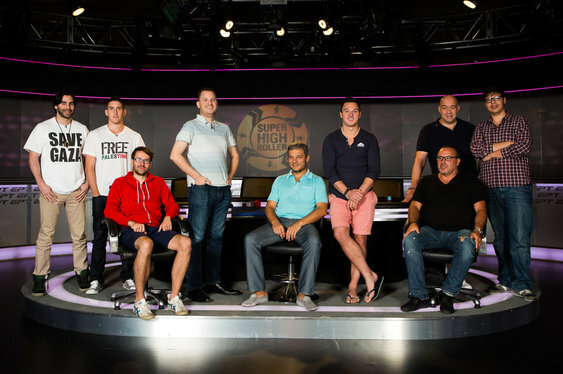 Just a few weeks ago Busquet was railing his friend, Colman, in the finale of the Big One for ONE DROP, but this time around he was sat opposite the American pro vying for another title. Yesterday's session saw Busquet enter the final table in the middle of the pack behind the overall leader, Morten Klein. However, as Klein declined, a rush of luck sent Busquet's stack skywards after his As 2s was able to overcome Sven Reichardt's Ks Kd. With the board showing 8s 8d Kh, Busquet looked to be all but out. However, a miraculous Ah Ac on the turn and river gave the American an unlikely double-up and the momentum to go on and win the title. Indeed, by the time Vladimir Troyanovskiy hit the rail in third, Busquet and Colman agreed to split the remaining prizepool evenly before playing for the title. A brief scuffle ensued before Busquet's Qh Jh hit a queen on the flop to beat Colman's As Kd to the final pot. With that, Colman was free to stand in the shadows whilst Busquet basked in the glory of another major tournament title.